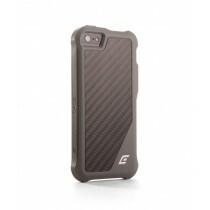 The Hogue/Element Case ION 5 is sleek and protective. 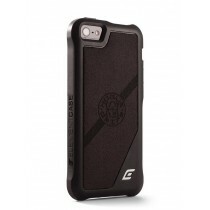 The simple one piece chassis is constructed of a flexible, impact absorbing TPU polymer with a genuine Ultrasuede™ or Carbon Fiber back plate, for additional lightweight protection. 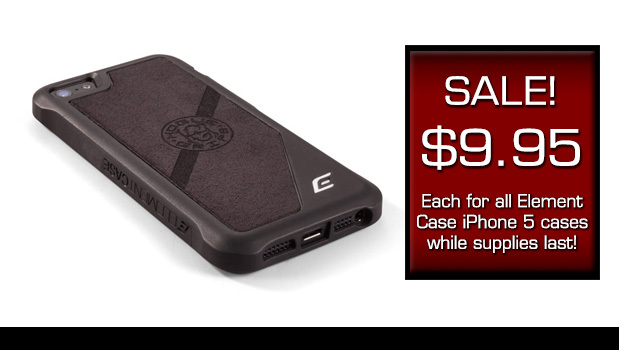 The ergonomic shape of the ION 5 offers extra corner protection in a slim lightweight design—everything you need and nothing you don’t.